What does ''Narrow Band IoT'' mean for your next IoT project? Check out this article to find out what it is and what it means for that project. The Internet of Things is a confluence of technologies which has become a viable concept as both hardware and software costs have fallen to an all-time low. Agile software development methodologies and variants of Agile Development (hybrid methods or DevOps) are making IoT product manufacture a cost effective proposition. It enables connected products to be constantly updated with software updates over-the-air (OTA) fixing bugs and adding new features as part of a paid for service or purchased for a one-time fee. Customer real-time feedback that Agile development incorporates provides an endless supply of features to add. Until recently, the problem for manufacturers and software developers was deciding which freshly minted OTA wireless standard to utilize and support in the future. 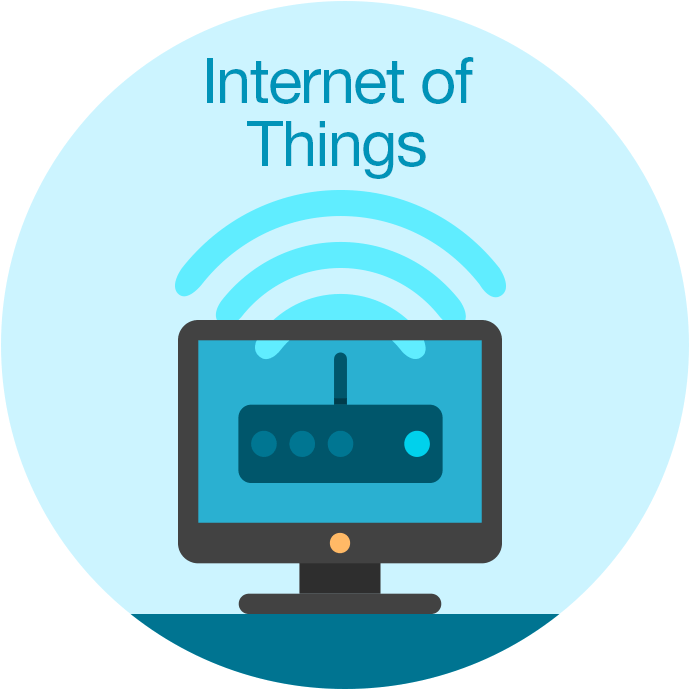 Internet of Things: What’s Changed? In September 2015, members of the Mobile Standards Group 3GPP agreed to define a standard for Narrow Band IoT, which would be based on the global cellular network system, and on June 22, 2016, the 3GPP standards body completed this work. What this effectively means is that all standard cellular networks will eventually adopt NB-IoT — and because they currently provide IoT connectivity to existing clients via traditional Cellular technology, it's only a matter of time before providers upgrade those services to either NB-IoT or 5G depending on use case. Cyril Deschanel, Vodafone’s Head of IoT, recently declared that "NB-IoT will be the enabler for the next big wave of wireless, bigger than the wave we are seeing today with cellular technology. NB-IoT will define the machine age." When you consider that Vodafone is the world's second largest Cellular network behind China’s national provider — ignore this at your peril. Large household goods manufacturers, such as Bosch, have already declared support for NB-IoT. Narrow Band IoT has many benefits over its rivals and existing cellular technologies. Cellular Networks already in place, easy to retask (unlike Sigfox which must build a new network). Low cost to implement, converting existing unused cellular bandwidth. Low Speed and Long Range, not based on any single service provider. Device power requirements are low. Low cost to manufacture devices. Signal penetration (even work several meters below ground) much better than current cellular technologies. First, it must be said that there are many different connectivity requirements and these are dependent on the type of product and its deployment, in some case NB-IoT will not be suitable, take for example shipping container tracking, the leading service provider Orbcomm utilizes a network of satellites in orbit to track containers via GPS as they cross the ocean, national cellular networks would be insufficient since signals would not reach into international waters. Plan for the mainstream, new products and software designed for products should include plans to operate with NB-IoT. For higher bandwidth use cases such as those including video, then plan for 5G (already available in the US). Whatever embedded IoT technology your software development project is planned for, be sure to include codeBeamer ALM as your development platform to manage the application development lifecycle. Leverage your customers feedback in real-time via our integrated service desk and implement DevOps to manage constantly changing consumer requirements via the Scaled Agile Framework, the most widely used framework for scaling agile for enterprise use.